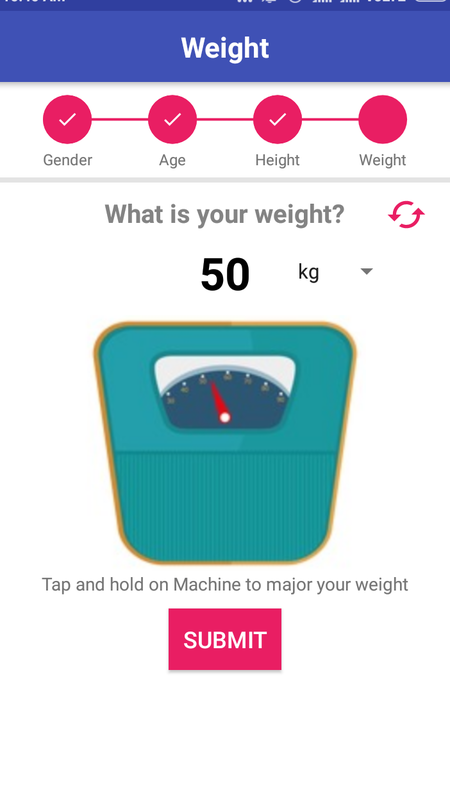 BMI Calculator App With this BMI Calculator you can calculate and evaluate your Body Mass Index (BMI) based on the relevant information on body weight, height, age and Gender. Interesting how to lose weight fast? 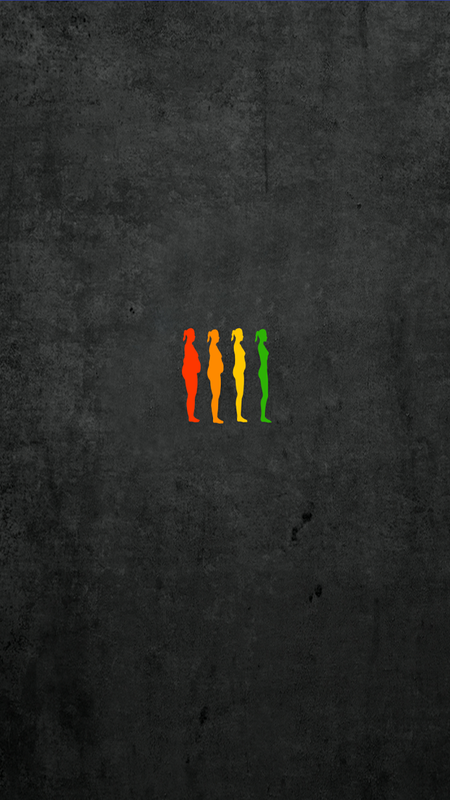 Getting the ideal weight can be tricky which is why you always have to focus on having the right body mass index. 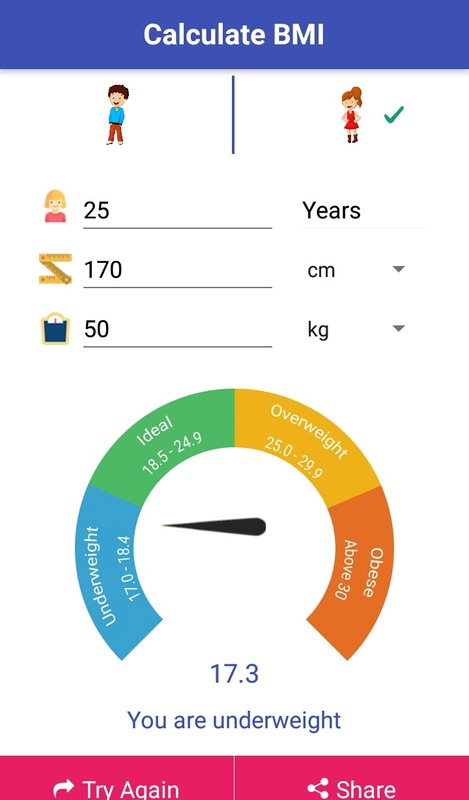 Fit Slip is BMI calculator app that will help you to record and keep track of your BMI weight and body fat percentage. 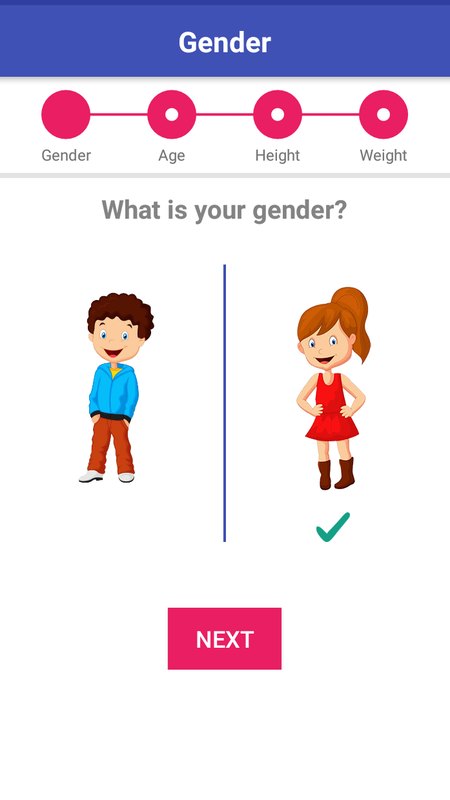 • Calculate the BMI value along with your ideal body weight. • Determine your daily caloric needs and lose fat effectively. 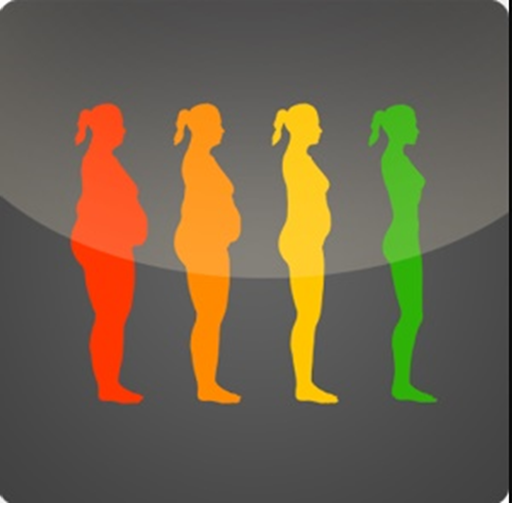 • Log your weight and evaluate the success of your diet. 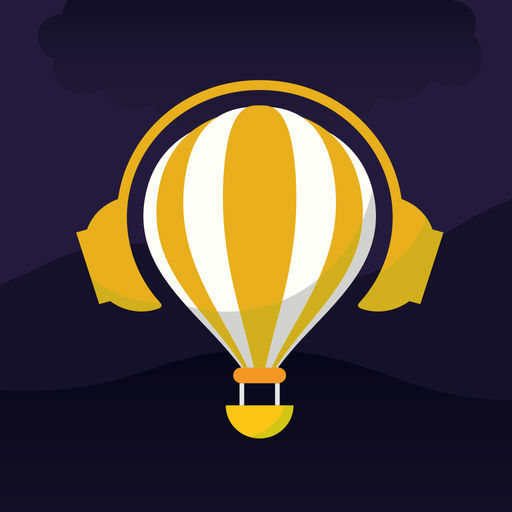 Also, give us your reviews about our app.